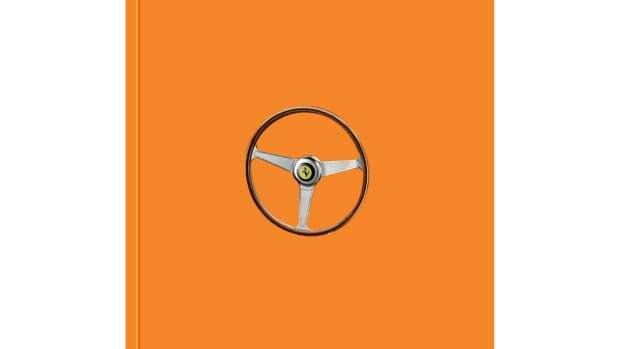 The popular website launches its first magazine. Bike EXIF is the latest online publication to make its way offline with a premium magazine. 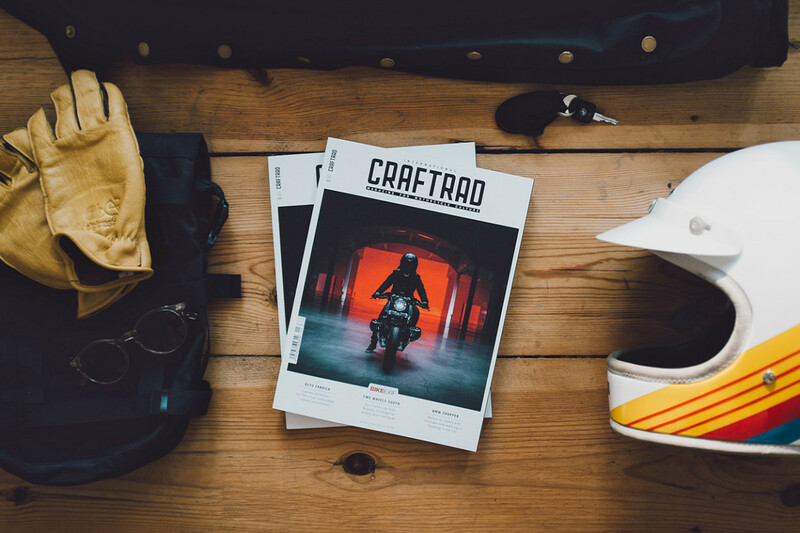 Just like the website, Craftrad will be covering the world of custom motorcycles across 146 pages and will includes articles such as: Auto Fabrica: London-based perfection, The Husqvarna Vitpilen 701 in-depth, Walt Siegl, a life that reads like a film script, BMW choppers in 1970s Hamburg, Wrenchmonkees celebrate their 10th birthday, and The Vintagent and his custom revolution. 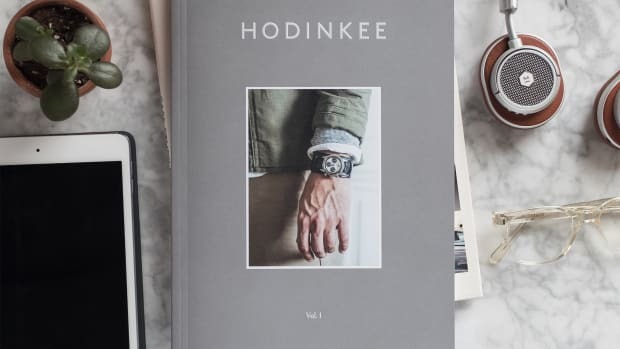 The leading online watch publication releases a bookshelf-worthy first issue. The new subscription service launches this April. 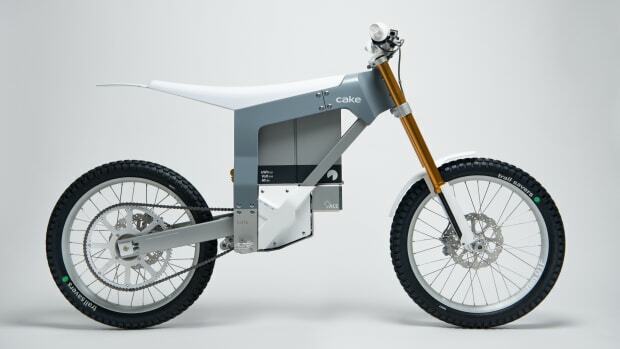 The first limited edition bikes will be delivered this summer.